In Africa, headwear and hairstyles are important signifiers of social and cultural aspects. 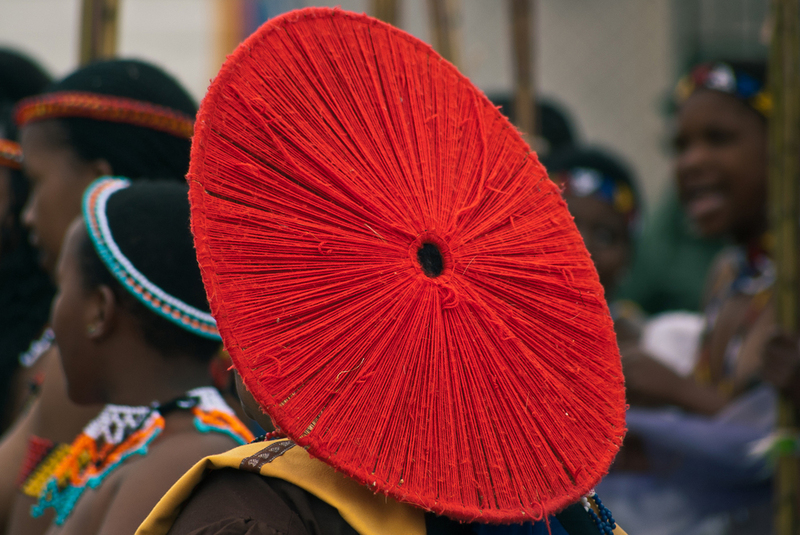 Many Zulu women wear this hat called Isicholo, which was traditionally reserved for married women. At Swazi ceremony Reed Dance, or Umhlanga. Lobamba, Hhohho, Swaziland.